Maura Ryan was the queen of the criminal underworld when she pulled off the most audacious gold bullion robbery of all time. 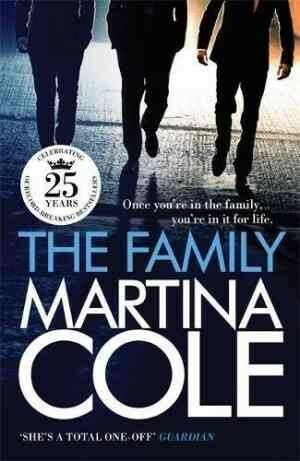 Since then she's retired from a life of crime to be with the only man she's ever loved. 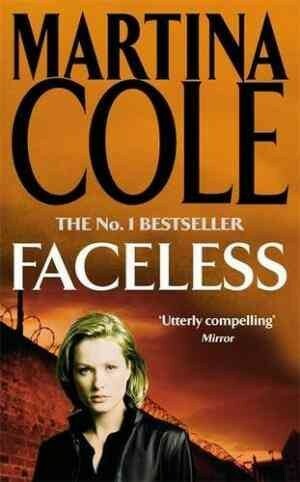 But enemies from her past are closing in and they're about to learn that they should never cross Maura Ryan. 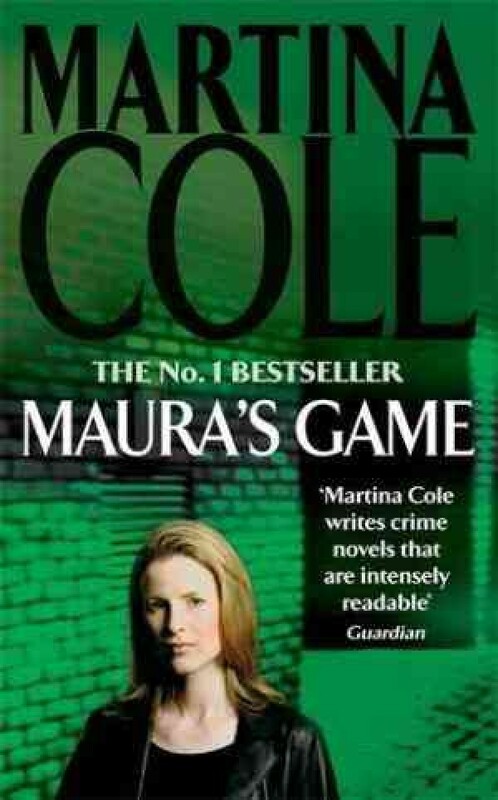 The dangerous lady is back and she's as lethal as ever...Maura's Game is an explosive novel of East End violence and corruption from one of the most original voices in fiction today. 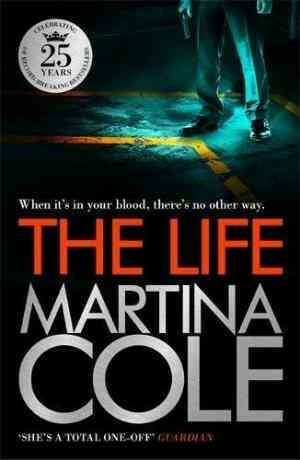 Martina Cole's unique blend of emotional drama and shocking realism combine in this electrifying new bestseller.